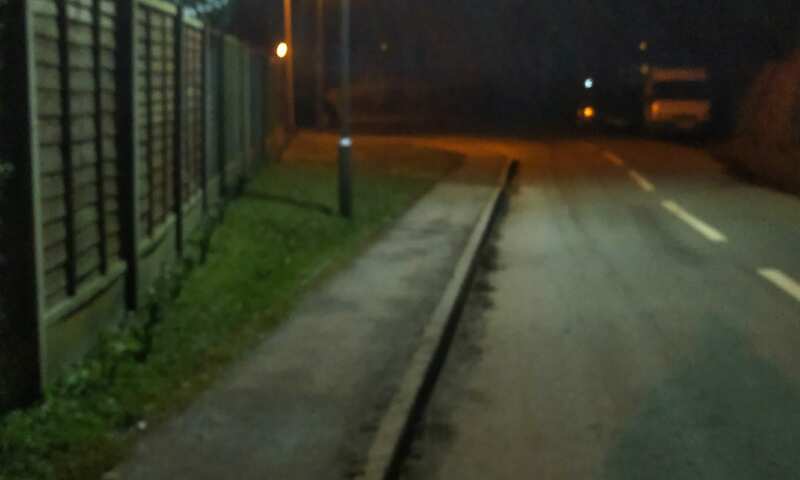 Last Tuesday West Felton Parish Council agreed to upgrade their remaining street lights to LED street lights. I am grateful that colleagues supported my proposition to carry out the upgrades. I only wish Shropshire Council were so enlightened. Instead, their light upgrades will take 36 years. The upgrades will be paid for from the CIL neighbourhood fund. CIL (Community Infrastructure Levy) is money provided by housing developers to support/provide infrastructure in a community to support those houses. The money comes from a developer (and we already have the money in the bank) so there is no spending impact on the Council Tax. Also by carrying out the upgrades, we cut the maintenance bill because the lights last a lot longer. This reduces the impact of the lights on the Council Tax. Finally, the upgrades cut our energy bills by 75% (based on our existing lights that have already been upgraded to LED). It has been a long process – probably longer than it should have been. (See my previous posts) I suggested the upgrades in the summer of 2017. Members rightly wanted to see figures. I calculated estimates for the upgrade a year ago. Then the sum for the upgrade was added to the budget in the new year. A lengthy process to obtain quotes followed… frustrated by no response or delayed quotes. Having obtained sufficient quotes we have now resolved to make the upgrades. The upgrades will consist of replacing the sodium luminaries to LED luminaries. We still have some concrete columns that have been sleeved. These will be upgraded to new longer life columns. We also agreed to support the residents of Queens Head by exploring the options of expanding our lights there. I have suggested 3. The options for connecting the electricity supply are now being costed. Hopefully, this won’t be an obstacle but we can also cover those light from CIL money. 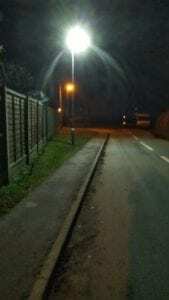 More details on the LED street lights upgrade will appear on here and on West Felton Parish Council’s website and the parish magazine soon. At our Last Parish Council meeting, during the report from our Shropshire Councillor, Steve Charmley, announced that there was £12m unspent in the Community Infrastructure Levy (CIL) ‘Local Fund’ pot and that they wanted to move this into the ‘Strategic’ pot because they didn’t have enough money to do the things they wanted to do. CIL wasn’t on the agenda itself so there wasn’t any discussion about the implications of this. The implications for West Felton parish are very serious indeed and need to be strongly resisted. 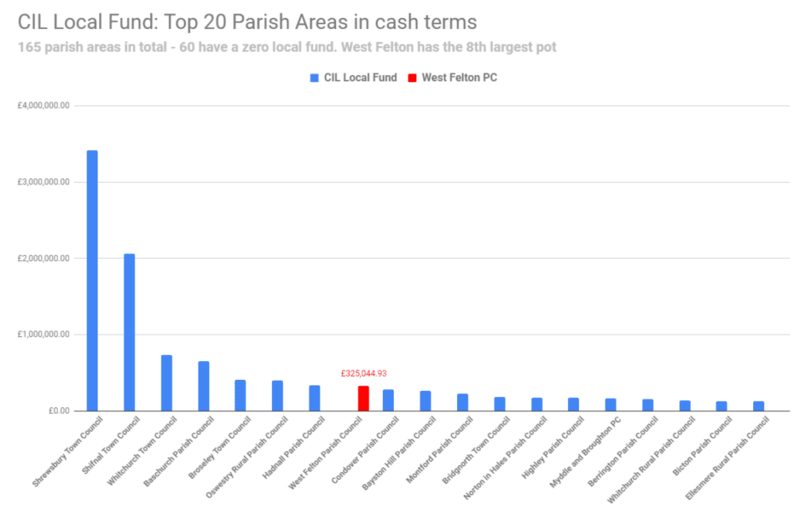 West Felton stands to lose over £325,000 from the parish’s Local Fund pot if this plan is implemented. That amounts to £550 per household. West Felton Parish Council has earned CIL money by virtue of having the new houses in the village. But more on that in a minute. In my previous post, I highlighted that Shropshire Council’s cabinet has decided that West Felton is to have 130 more houses (45% more compared to 2011) during the plan period of 2016 to 2036. Some of those already have permission but have yet to be built. The last time parishioners were asked what housing they wanted for the 2013/14 Parish Plan 89% said they wanted to remain as ‘Open Countryside’. With the minority of the remaining 11% wanting the Parish to become a ‘Community Hub’. Shropshire Council has opted for ‘High’ housing growth and now that West Felton is a ‘Community Hub’ we will have to have our share of that growth. Until such time as I see evidence that the Parish has changed its view from 4 years ago, I will oppose any such growth. The Parish Council and Shropshire Council will be undertaking a new housing needs survey in the New Year. 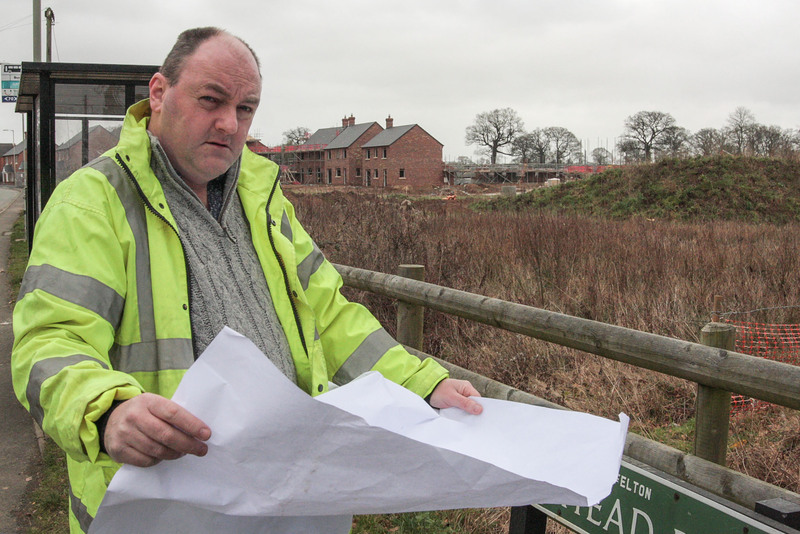 David Walker, a Civil Engineering Surveyor, by the new houses being built on Ralf’s Drive, West Felton. One of the upsides for local communities that have new houses is Community Infrastructure Levy (CIL). CIL is a planning charge, introduced by the Planning Act 2008 which came into force in 2010. 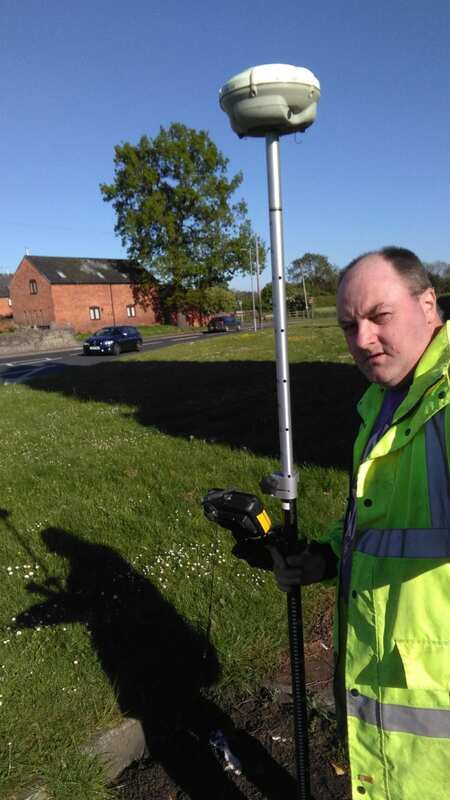 CIL is a tool for local authorities in England and Wales to help deliver infrastructure to support the development of their area. It is designed to help communities buy into having development when they can see the benefits of CIL for their community. Its aim is also to make the planning system “fairer, faster and more certain and transparent” for developers as they can predict the level of CIL before applying for planning permission. The old S106 system was determined after a site was applied for, making it difficult for developers to know how much it was going to be. CIL is calculated on the square meterage of a new house (£80 per square metre) built in West Felton. The extra houses in the Local Plan update for 2016-2036 will mean the amounts currently in the CIL pots will increase in value. The Neighbourhood Fund is within the control of West Felton Parish Council and currently stands at about £67,000*. Defined as a ‘meaningful proportion’ of the levy. It can be spent on infrastructure projects. The Local Fund is distributed by Shropshire Council in accordance with the code of practice (page 14). It currently just over £325,000. After the Neighbourhood fund is taken out, 90% of Shropshire Council’s portion is the Local Fund. “The Local Fund is for infrastructure priorities in the settlements within which the development has taken place within”. The upshot… It isn’t fair on West Felton. Of the 165 parish areas in Shropshire West Felton (coloured in red) is the 43rd largest. Yet we have the 8th largest pot of CIL money. If we hadn’t have had the houses we didn’t want we would have been way down the list. There are 60 parish areas with zero Local Fund because they haven’t had any houses. To further put that into context look at the company we are keeping at the top. We have a bigger pot than Bridgnorth Town Council!! Above us are 4 town councils which you might expect, as well as 3 other parish councils – Baschurch, Hadnal and Oswestry Rural. 4 parish councils with a combined population in the 2011 census of 7,695 people have a Local Fund worth £1.4 million or a 10th of the whole CIL Local Fund for Shropshire. It is easy to see where houses have landed disproportionately. 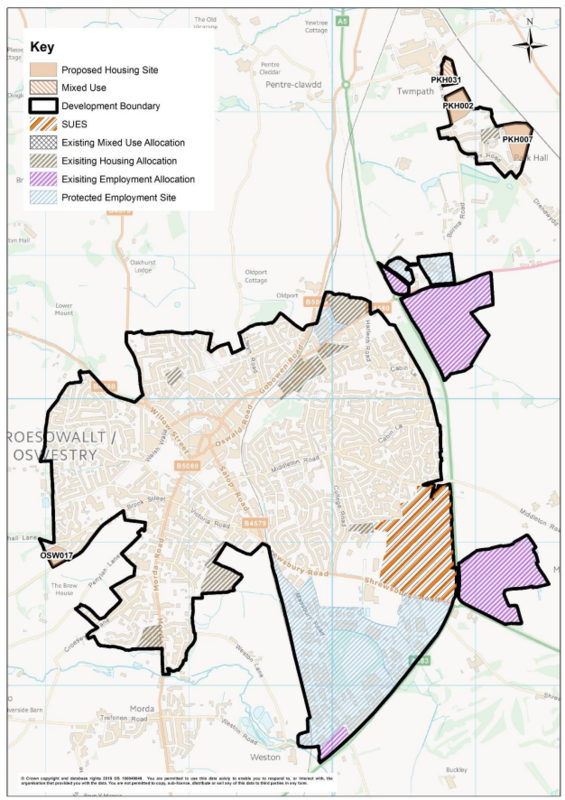 Shifnal was also punished by Shropshire Council’s policy failure. Let’s put the pots into scale relative to population size, after all, Shrewsbury is a lot bigger than West Felton. Here is the distribution of the Local fund pots based on the number of people in each parish. Again West Felton is coloured red. 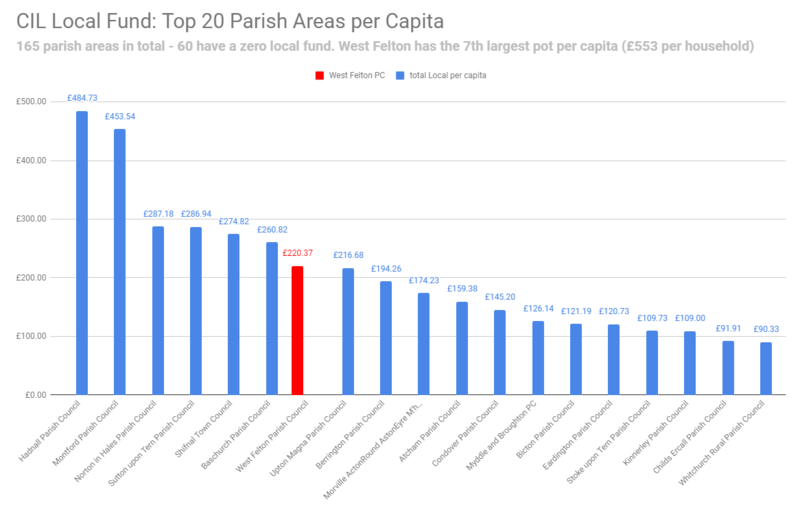 West Felton now has the 7th largest pot of CIL Local per person – £220.37 per person or £560.40 per household. There were 580 households in 2011. Of the parish areas above us (Hadnal, Montford Bridge, Norton in Hales, Sutton upon Tern, Shifnal and Baschurch) only 1 is a town council. This list clearly shows where houses have been disproportionately allowed by the poor policy vacuum. This is why the move by Shirehall should be opposed in the strongest terms. It isn’t fair on small parishes that have had new housing. On a superficial level, it might seem sensible if the 90% / 10% split is adjusted. However, it takes no account of where the need for infrastructure is now needed thanks to bad planning on the part of Shropshire Council. Retrospectively trying to claw money back because the houses were built in the wrong places is the wrong move. It is Shropshire Council’s fault. Penalising villages twice over by taking the Local fund money away is totally unjust. West Felton has had houses outside of the adopted planning policy framework. This has placed an unplanned for and an unfair burned on the infrastructure of the village. West Felton Parish Council has earned CIL money by virtue of having the new houses in the Village that it didn’t want. Moving the pot is a slap in the face for the residents of West Felton. It adds insult to injury. We will have had the pain of the new houses without the infrastructure gain. “Many areas are concerned about the proposed changes to the Local CIL pot and the implication for moving the attributed money from parishes to the Place Plan Centre. This is fine where the place plan centre is the natural hub for the surrounding parishes for things like economic development infrastructure. However, for infrastructure associated with other areas of infrastructure need at a strategic and local level don’t neatly fall into place plan areas. 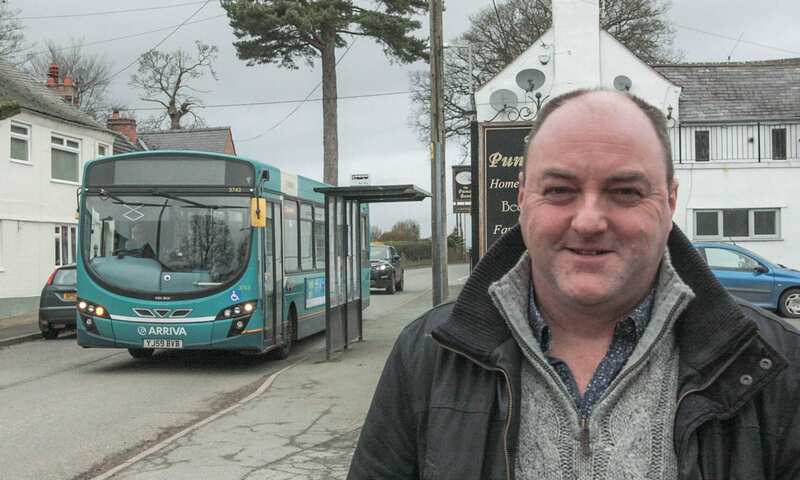 “Take West Felton Parish Council which is 43rd in terms of the parish/town population. Yet the Local pot is the 7th largest per capita. The parish also has the 8th largest local pot in cash terms at over £325,000. If the local pot is used for infrastructure of say an educational nature then for West Felton the Secondary school catchment is to the Corbet school in Baschurch. Baschurch has also has had new housing development and their local pot stands at nearly £653,000. A combined £977,872.26. 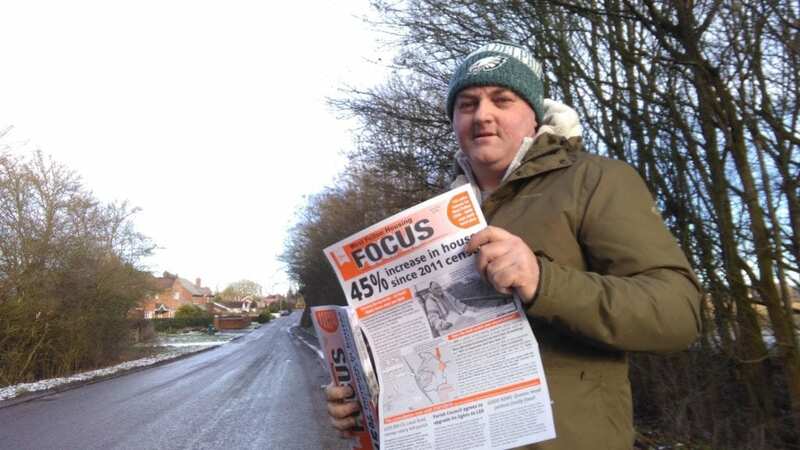 West Felton has its own employment site at Rednal which needs investment or we could need improved access for HGVs to ABP in Hordley and West Felton. “Arguably the place plan areas are too big and don’t tie up to the Local Joint Committee areas. “Will the cabinet alter their proposed policy to give the local pot to local joint committee areas rather than place plan areas or will they consider altering the ratio of allocation from 90/10 to 70/30 in favour of local places that have had the development. On Tuesday at West Felton’s next parish council meeting, I will ask the members to support sending a similar letter to SALC and Shirehall. I am livid with what Shirehall are up to. I will also ask them to set up a small task and finish group to progress CIL with some urgency. Open Countryside is defined as the area outside of any settlement with a defined settlement boundary. Where only development that is essential for the purposes of agriculture, forestry, outdoor recreation, public infrastructure, essential works undertaken by public service authorities or statutory undertakers, or for other uses appropriate to a rural area will be permitted. Community Cluster is a group of settlements without a development boundary which shares facilities and is likely to have at least a partial reliance upon other settlements to meet certain day-to-day needs. communities. They have a development boundary. Across the Country and the Shropshire in particular, people are crying out for more affordable homes, to buy and rent. In Shropshire, the average house price is £220,352 with the average wage standing at £24,481. The average house is now 11 times the average wage. Putting most house beyond the reach of many ordinary hard-working people, particularly first time buyers. People who are battling every day with the rising cost of living whilst trying to save for a 20% deposit. They are pushed into private rental properties, which in turn inflates rents. This is exacerbated by an undersupply of housing and further compounded by those houses being purchased by speculators and investors. Similarly, those approaching retirement who want to downsize also face a lack of supply, again inflating prices. Conservatives nationally and locally continue the same broad policies which have failed to deliver enough housing in the right places. Policies where supply is lead by developers who have a vested interest in limiting supply to keep prices high. Policies which continually fail to deliver enough houses to rent, part-rent or to buy for all income ranges. Without robust policies, we won’t build enough of the right homes in the right places and stop housing being built in the wrong places. Just building more houses is not the correct solution. We have to build more as a country and make sure they genuinely fit the needs of people and communities and not just the needs of a select few. 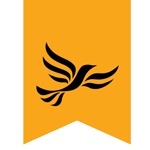 Read more about housing supply in England and about the Liberal Democrats answers to the national problem. Shropshire Council building council houses. Something I have long supported for a long time (see: Right to Buy not sustainable shock… not) and the Liberal Democrats have been calling for nationally. I would support Shropshire Council Building new Council Houses. As a Civil Engineering Surveyor, who works for a Planning Consultancy and who is a Trustee of an Almshouse Charity delivering low-cost homes to people on low incomes, I know the proposed policy changes still fall far too short of what is needed. I.e., providing enough genuinely affordable homes for people, that allow people to stay in the communities that they were born in and to sustain local services. Letting developers build 4 & 5-bed executive homes everywhere is not sustainable nor what people need. Despite being told everywhere that the plans are ‘modest’ Shropshire Council have opted for the ‘High’ housing growth option of 28,750 dwellings. 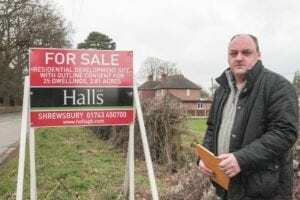 CPRE Shropshire has said that the actual housing need for Shropshire is 18,000 houses The cabinet has approved growth higher than even the Government have suggested of 25,400 dwellings. You can also read the Shropshire Star’s report on the Conservative Council’s plans. Once again it leaves me with the impression that the growth plans are all about competing with Telford and using housing growth to fix their own budget problems rather than what is actually needed. Why is this significant for West Felton? For West Felton, in particular, the preferred sites report was very significant. 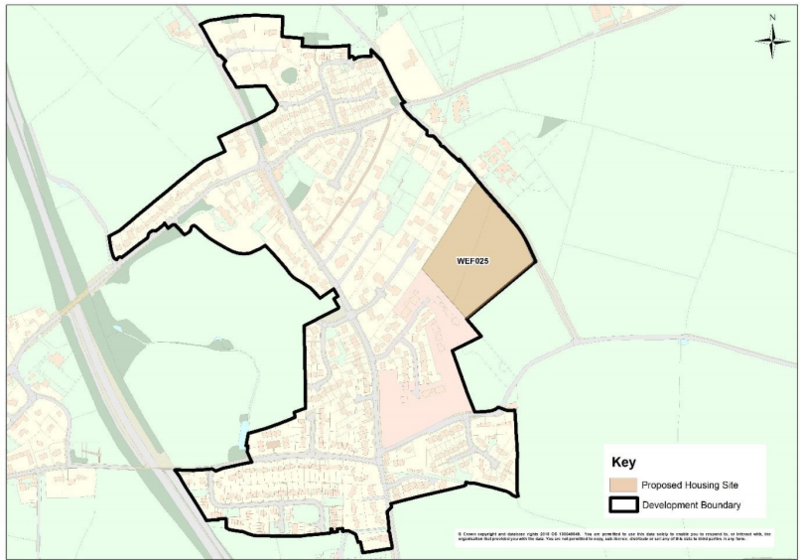 West Felton has been slated to have 130 new houses over the plan period. West Felton parish had 600 households in 2011 whilst West Felton village itself had 290 households in 2011. The new housing represents a 19% increase for the parish and a whopping 45% increase for the main part of the village. 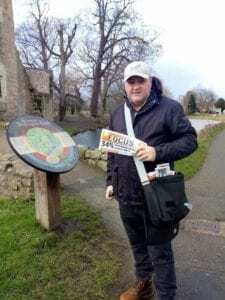 Fast forward 7 years and the same person who called for ‘no more homes’ in the Shropshire Star was the main proponent of the parish becoming a ‘Community Hub‘ which has lead to the latest site for 60 houses being added to the village plan. How times have changed. West Felton’s status has now changed from being ‘Open Countryside‘ to become a ‘Community Hub‘ – far removed from what the parish decided only 4 years ago! Until such time that I see evidence that the parish supports the move and the expansion of the village I remain opposed to it. 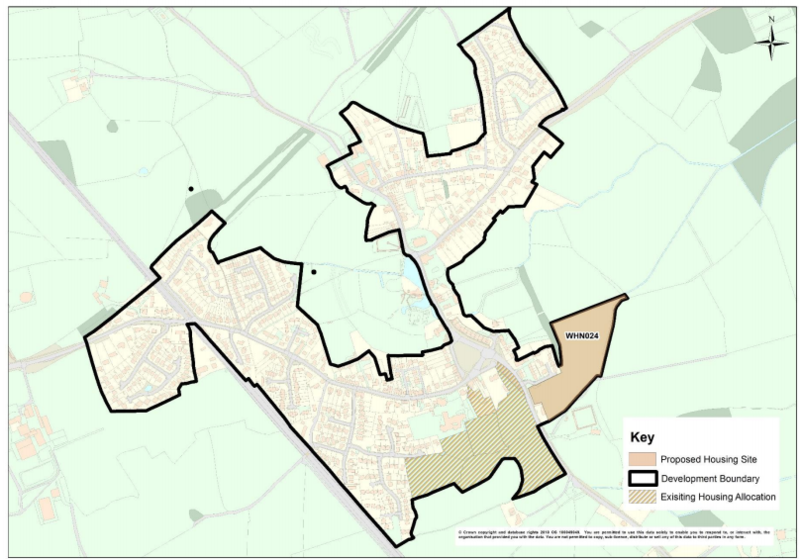 At the Parish Council in December last year, after a panel had worked on the response for a month, the council submitted a response to Shirhall’s consultation on the preferred scale and of distribution of settlement. The response was to endorse Shirehall’s approach. An approach that included West Felton becoming a Community Hub – the least popular option in the survey 5 years ago! A few councillors, myself included, expressed our concern that this would set a dangerous precedent and would lead to more houses being built in the parish. Nearly a year later, at the Parish Council’s September meeting, the council adopted their preferred site for the Shropshire Council to adopt into the plan. As I remained opposed to the Parish becoming a Community Hub I voted against this and asked for my vote to be recorded in the minutes. Why is this significant for Whittington? Whittington parish has been slated to have 360 new houses over the plan period. 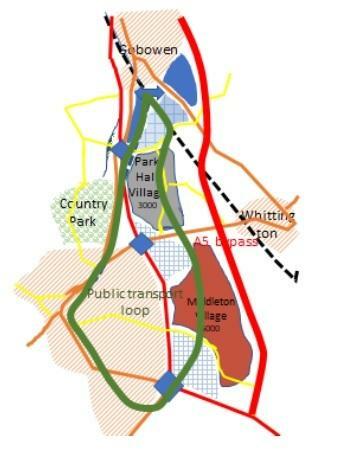 Whittington itself with 200 houses and 160 houses in Park Hall. Whittington parish had 1,071 households in 2011 whilst Whittington village itself had 642 households in 2011. The new housing represents a 34% increase for the parish and a more modest 25% increase for the village itself. Like West Felton, the houses that will be built in Whittington parish won’t be of the right mix. There won’t be enough affordable home for local people to stay where they were born. If younger people are forced out of for price reasons then the population continues to age and all services become unsustainable for everybody. Shropshire Council is supporting the vision of Oswestry Civic Society 2050 campaign and has opted to create a new Garden Village in Park Hall. Is this going to lead to urban sprawl and the villages of Park Hall, Gobowen, Middleton, Whittington being subsumed into Oswestry? I believe there must now be quite a high risk that this will happen in the longer-term. Is that desirable? The jury is still out but I will be surveying residents on the plans soon. On Tuesday this week, Shropshire Council’s Cabinet resolved to adopt the proposals and put them out for consultation. I will be doing a housing survey of my own soon. West Felton Parish Council and Shropshire Council will be conducting a housing needs survey in the New Year. I will post more details about that nearer the time but I would again urge everybody to participate. Please have your say. Community Infrastructure Levy(CIL) is a planning charge, introduced by the Planning Act 2008 came into force in 2010. 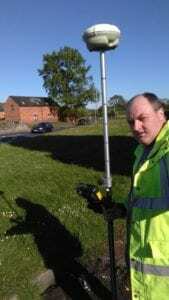 CIL is a tool for local authorities in England and Wales to help deliver infrastructure to support the development of their area. It is designed to help communities buy into having development when they can see the benefits of CIL for their community. 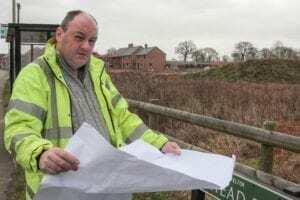 Its aim is to make the planning system “fairer, faster and more certain and transparent.” There are some very concerning noises coming from Shirehall that may break this link between development and the community having the houses.